Jose, 11 and his sister Jazmin, 9 are just like any other kid. “I’m more of outdoors instead of inside sitting watching TV or playing games,” said Jose. “I just love doing cartwheels,” said Jazmin. Right now, Faith Mission, a homeless shelter is where the children call home, and they’re not alone. 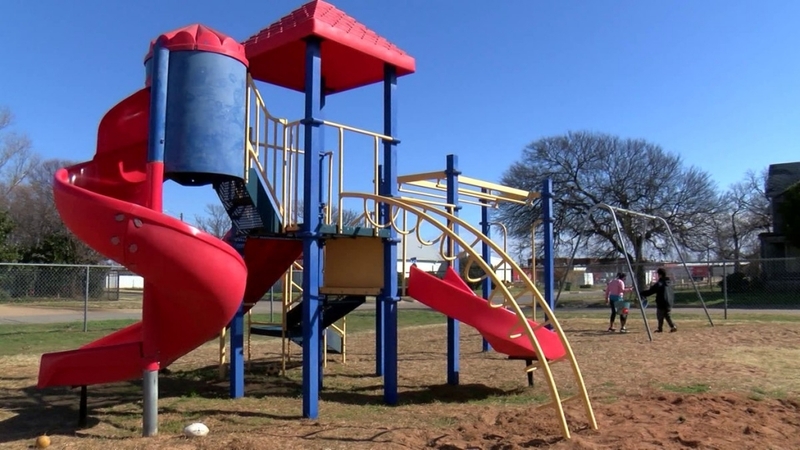 More details on the mission’s playground improvements can be found here.